“I want to sleep like I baby” said no sleep deprived parent ever! Of course there are some babies who seem to have it all figured out and sleep with no issues. But there are probably many more babies (and toddlers) who struggle to get a good night of sleep. This in turn leads to sleep deprived parents who are more on edge and end up struggling with everyday tasks as a result of sheer tiredness. The importance of sleep is very near and dear to my heart. In fact, I have written the following articles about why it is necessary for babies, toddlers, preschoolers and even school aged children to get plenty of sleep. So instead of writing a ridiculously long article (who has time for that, especially when they are sleep deprived?) and going on about the benefits of sleep for children, you can get the information you need from the articles below on your own time. Why Is Sleep Important For Kids? Here Are 7 Great Reasons! Baby Merlin Magic Sleepsuit Review; It Really Is Magical! When Do Toddlers Stop Napping; It May Surprise You! 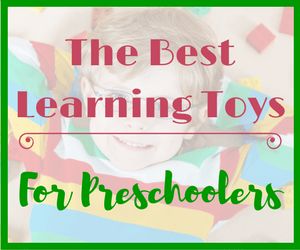 There are many sleep training courses and books for babies and toddlers readily available. Today I am going to tell you about a relatively new course on the market by Jammy Time Sleep Solutions. 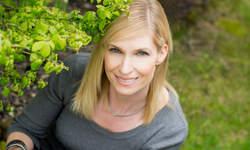 Shan Roth is the owner of Jammy Time and she gave me the privilege of going through the course myself in order to provide my readers with thorough information regarding the course (* I was not paid to write this review). Before I go into details of the course I wanted to give you a bit of background information. Shan is a mother of 3, former elementary school teacher and current pediatric sleep consultant. She started her company “Jammy Time Sleep Solutions” about 5 years ago and has been helping 1000’s of families get an amazing night’s sleep ever since! This virtual sleep consultation is broken into 3 sections. Going through the course should only take you about an hour. But you can log into your account and take your time. The more challenging work will lie ahead when it comes to actually putting Shan’s tips into practice. 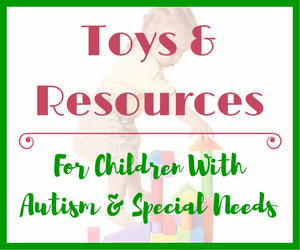 Each section contains a presentation from Shan along with downloadable slides and worksheets that you can print. This is the section where you will get to print out your own customizable sleep plan. Shan will guide you through the course so that you can fill it out in a way that will work best for you and your family. Here’s what it looks like once you are inside the course. You can see how easy it is to navigate and download the necessary items. In this section you will learn about why sleep is so important and how you can set your child up for sleeping success by getting started early. Before I forget to mention, this course isn’t just for babies. It is also for toddlers up to 24 months of age. Shan recommends waiting to start the course until your baby is at least 10 weeks old. You will also learn that it typically takes 2 weeks for your baby to be sleeping consistently but you will notice an improvement after just 3-4 days! So it is not a quick fix and there will be hurdles along the way. After 4-6 weeks you should have all the glitches worked out and sleep patterns will be established at this point. Keep in mind this is something that both parents and those caring for your child during sleep times will all need to be working together on. ♥ What Makes a Great Sleeper? Shan recommends that your child’s sleep environment be dark for both naps and nighttime sleep. I couldn’t agree more. We made sure to get these blackout curtains for both kids rooms as soon as they were born! Shan also talks about using a white noise machine as part of the sleep training process. Again, this was a lifesaver for us! We used this one by Conair and because it’s portable and fairly small we could take it with us wherever we went. But there are so many to choose from. Just make sure that the one you choose actually has a white noise option for sound. You will also be given information on swaddling and sleep sacks and when to transition to and from each. My daughter loved her sleep sacks and wanted to be in one until the age of 5. It was tough finding ones that big. But we used these ones when the kids were younger. Loved them! Shan discusses the importance of bedtime routines in Section 1. I agree, this is a crucial part in setting your baby/toddler up for sleeping success. However, for our family we found it worked best to keep the routine under 10 minutes, because we travelled a lot. Shan recommends including a bath as part of the night time routine as it is calming. This is one step we intentionally left out. We often stayed in hotels where there was no option for a bath. So our bedtime routine typically consisted of feeding (before anything else was started), then we would brush teeth or gums (when there were no teeth), diaper change, book/song and bed. This is easily doable in 10 minutes or less. Some nights we would throw a bath in, but we also bathed our children in the morning, afternoon, after dinner, whenever it was convenient. So they never associated having a bath with going to bed. Before I give away all of Shan’s tips and strategies for section 1, let’s move to Section 2 of the course. This is the section of your consultation that gets into the nitty gritty of sleep training. 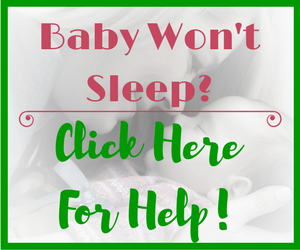 Here you will learn about 2 different approaches you can use to get your baby to sleep through the night. You will have to decide which approach will work best for your baby and family. ♥ Night feeds – how to incorporate these into your baby’s sleep plan and when do work on cutting out the night feed. ♥ Mornings – when does “morning” start? This section goes into more details about naptime and what to do if you have a short napper on your hands. ♥ Soothers – should you use them or shouldn’t you. I found the information provided here rather interesting. From a speech and language development perspective I always urge parents to get rid of the soother sooner rather than later. ♥ Extra Support – Shan does provide one on one consultations if you feel you need extra support. However, there will be an additional fee for this. Shan discusses all of the options at the end of Part 3. Take a look at some of the handy tidbits of information you will also get! Sleep is as important to humans as is food and water! Did you know that shift workers are at much higher risk of getting certain chronic diseases? And they sleep, just not according to their body’s circadian rhythm which is what poses the risk. So you can see that it is quite important to get your children sleeping well starting at a young age. Sleep disorders are becoming more common at younger and younger ages. But if good sleep habits are put into practice very early in a child’s life there should be no reason for them to struggle with sleep later on! This sleep training for babies course is definitely worth it if you feel you cannot get your little one sleeping well! Shan really knows her stuff! This is an awesome, informative site. I’m a grandmother now of a two year old little girl and of course, I love her just as if she were one of mine. It’s funny like that; we grandparents seem to be able to have more fun with the babies than we did with our own kids. I wish that your site had been around when I was a parent. My first son, when he would start crying in the night, I would always get up and go to his rescue. At first I thought it was because he wasn’t staying full from my breast milk but it was also because his room was hard wood flooring and we didn’t have the black out curtains at that time either. If there had been carpeting, and a white noise helper, with the black out curtains? I’m sure he would have slept a lot more soundly. My husband tried to keep me in bed too instead of getting up to get the baby which just infuriated me. That is not an option in my book either. I am sending your URL to my son and daughter-in-law because their little girl is still sleeping with them and neither one of them get a good nights sleep ever. I think you have done a bang up job here on your site. There is a lot of information and it must have been work intensive but because of that, you will get a huge number of parents visiting you. Those first few months of not sleeping as a parent really did a number on me so hopefully they can take away what really works from your site. Great work; I applaud you. Thanks so much for your comment! I really appreciate the time you took to look around the site. Hopefully your son and daughter in law will appreciate the information as much as you have. Shan, the sleep consultant whose course I featured, also has a lot of information about sleep training for toddlers, not just babies. 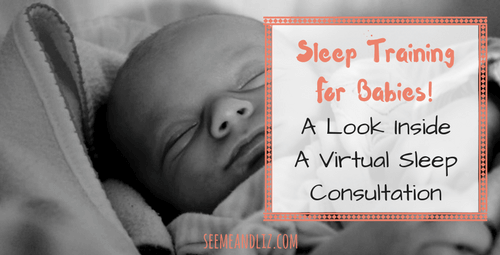 Unfortunately this specific virtual sleep consultation is recommended for kids up to 18 months. They could contact Shan via her website Jammy Time to discuss what resources are available. Sounds like you are a wonderful Grandmother! I like that Shan recommends not to sleep train babies until they are at least 10 weeks old. We tried sleep training our daughter when she was around 10 months old, and then again just after first birthday. Unfortunately she is now more than 2 years old and is still not sleeping well. 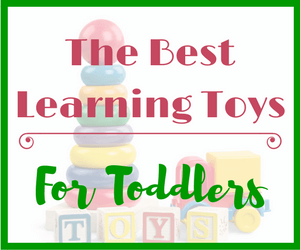 Do you have any resources on sleep training toddlers? Shan’s sleep training for babies is for babies between the ages of 10 weeks and 18 months. However, I have spoken to her and she has worked with older children. 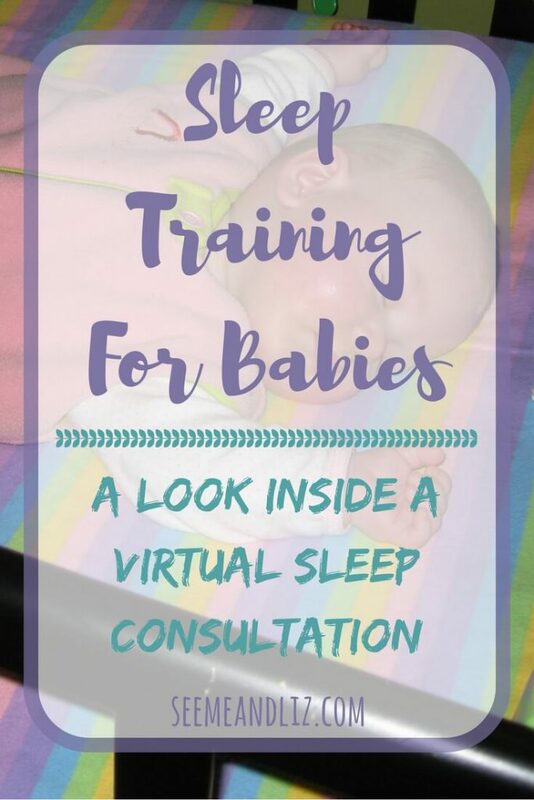 Perhaps you could send her an email and ask her if the virtual sleep training would be suitable for your 2 year old and if not maybe she could recommend some resources for you. Unfortunately I don’t personally have access to sleep training for toddlers but I am sure you will find a lot out there on the web! Good luck getting your daughter sleeping well. She is still young and I am positive that with the right tools you can get her sleep on the right track. This course looks like an excellent option to learn how to implement better sleep patterns for a baby. When I first had my baby, I tried some of everything from swaddling, laying a shirt with my scent in her crib, playing quiet music, and letting her cry (I couldn’t do this one). Eventually, she fell into her own sleep pattern after a while, but I went through so much trial and error just to get her there. I never knew there was real sleep training so this is something I definitely may invest in once we have our second child. Some of these tips like the white noise I never really tried either of these, so I will give those a try as well. Great post! I’m happy to hear that you found these tips helpful. 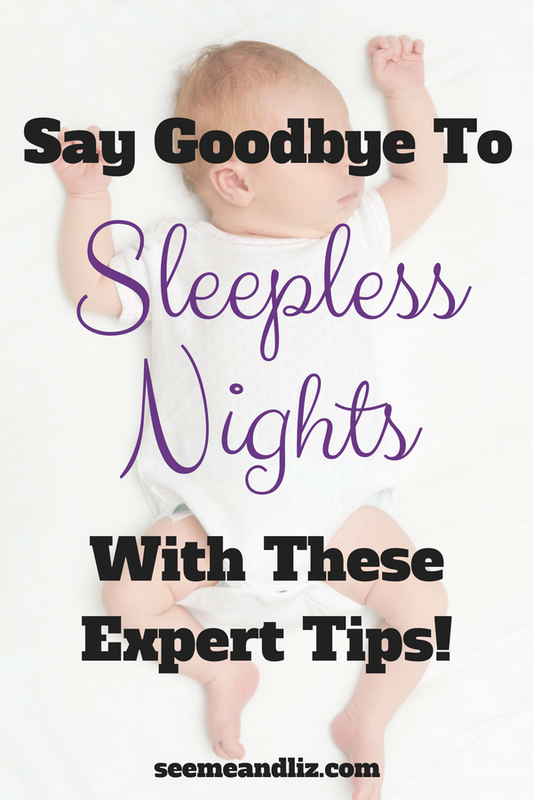 Hopefully sleep will happen much quicker and easier for your next baby! Why Read To A Baby – Here Are 6 Compelling Reasons! I really wish I had found helpful information like this a couple of years earlier. My toddler has poor sleep habits and this has been the case since she was a three months old. I’m not surprised when you say if good sleep habits are put into practice very early in a childâ€™s life there should be no reason for them to struggle with sleep later on. I think this is a course that every parent with an infant should take. If your baby isn’t sleeping well now, you might think things would change as the baby ages–this might not be be case. 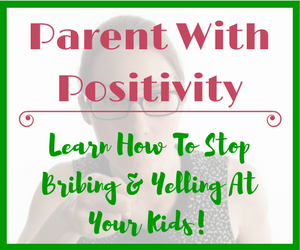 It wasn’t the case with my daughter, and I’m feeling a little guilty that I didn’t do anything about it. Sorry to hear that you had such difficulties with your daughters sleep. Hopefully it has started to get better. I know that Shan works with older children and their families as well, so you could always contact her to see if she would be able to help you. Her contact info can be found on her website Jammy Time Sleep Solutions!